Your perfect wedding day is not the right time to improvise and everything should go flawless. 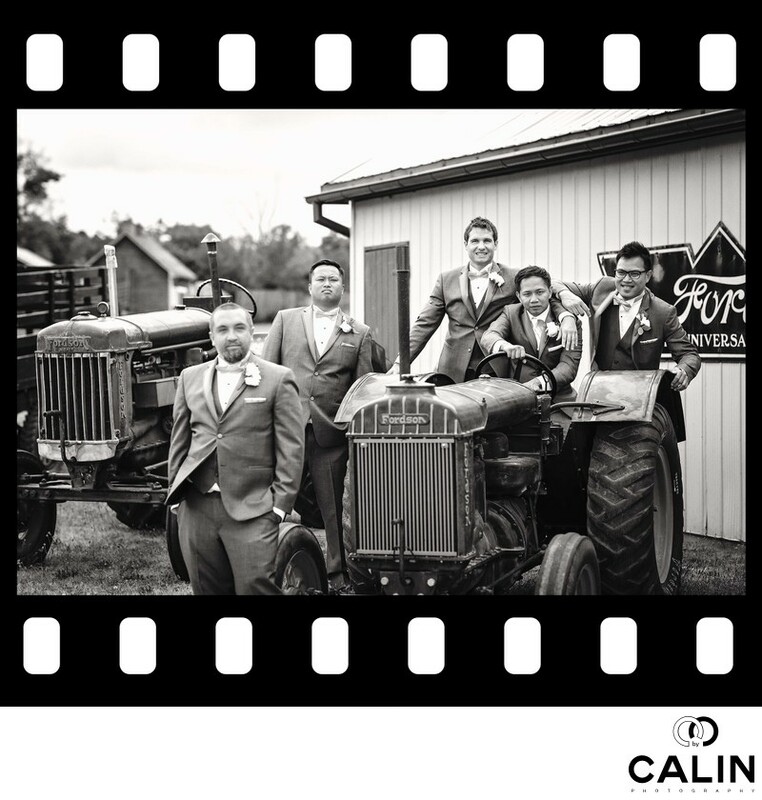 Here are 8 tips that will help you have a perfect groom preparation photo shoot. This is a big one! We guys rarely tie a bow tie so on the wedding day it is one of the most common issues the groom faces. The same applies to boutonnières. Here is a video on how to make a DYI boutonnière and how to pin it. Often the groom's parents are so busy organizing the special event that they don't take the time to enjoy the day and take photos. Please ask your parents to be there with you and to take 10 minutes to join us for a quick photo shoot. Also, all the groomsmen should be present and dressed up so we can start shooting...oh, and most important, the groomsmen should be sober-ish. Bachelor parties can go a little wild when alcohol is involved...let's leave it there for now. How should we put this nicely? Please do not have your bachelor party the night before your big day. Some side effects include headaches, a blurred vision and a slight alcohol breath. In instances when the groom had a night out with the boys or a bachelor party, the gentlemen's photo shoot was a disaster. The guys were late, hungover, uncooperative, looking extremely tired and unhappy, etc. My point? The night before your wedding is not the best time for a wild party and I saw beautiful brides have an unpleasant reaction to the groom's smell of alcohol. Often the bride and groom exchange gifts on the wedding day, the most common one being an expensive watch, a letter or a bottle of liquor. If that happens, please give us heads up before your wedding day or before you open it so we can capture your reactions. After you open it, please keep the gift around so we can photograph it as it is part of your big day. If the room is tidy, that will show in your wedding photos. Common sense? Sure, but when you are under time constraints, you will forget about keeping your room clean. If the getting ready room is a mess, (hey, it happens to all of us), let's go to a bar or a park if the weather cooperates. To save precious time, try to be dressed when we arrive. That way we can start taking photos of you. The same applies to the groomsmen. Please have all the wedding details waiting for us on a table. More specifically, the watch, belt, shoes, bowtie etc. If you somehow run late, we will start photographing those details so we don't waste time waiting. If I could design the perfect room for the groom preparation it would be a large room with huge windows, facing North. Also, the walls would be dark coloured to create the perfect background for your wedding portraits. Wedding days are packed with events and you want your day to start well. The above tips will help you help us take great images of you and the guys.